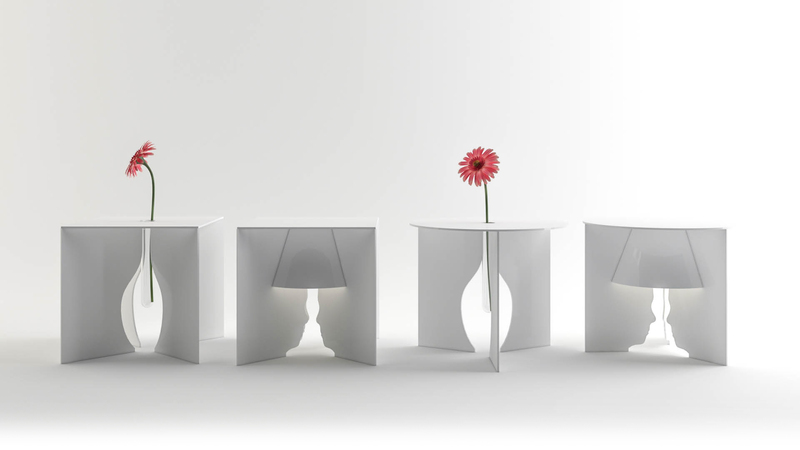 The objects, which are originally put on the table, have been integrated with the table itself in the Under series. By placing objects under the table, it creates a clean and neat tabletop. 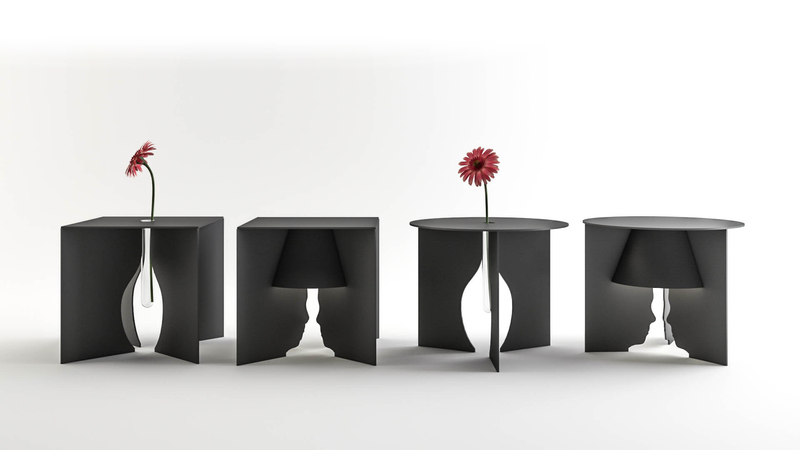 In this series, we have round and square side tables combining lamps and vases.